I also think things are still looking promising for wp7. Nokia CEO Stephen Elop is on hand at MWC this week to help spread the company's message to business partners, carriers, and the press. 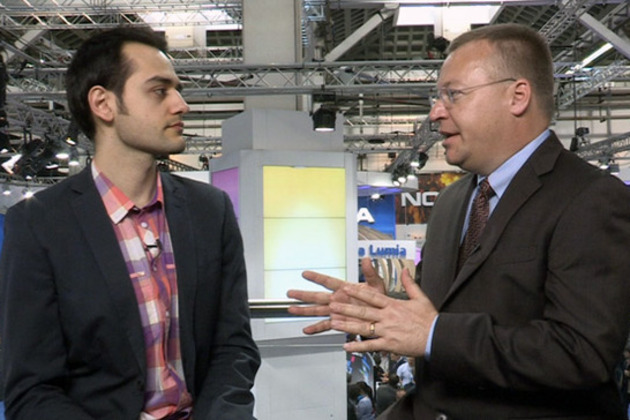 Ever gregarious and approachable, Elop gave us a few minutes of his time today to discuss the first year of Nokia's transition, which got started with the announcement of a strategic alliance with Microsoft in February 2011. He was candid about the downsides of this fundamental change in strategy, noting the number of jobs Nokia has had to cut in an effort to streamline operations.